How to Name Your Resume in 2019? What is Important in Medical Assistant Resume Objective? 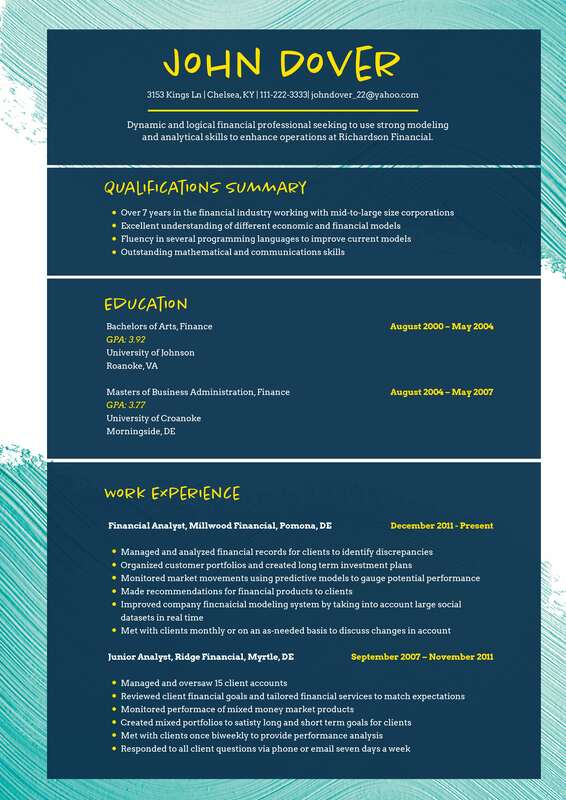 How Resume Title Page Should Look Like?